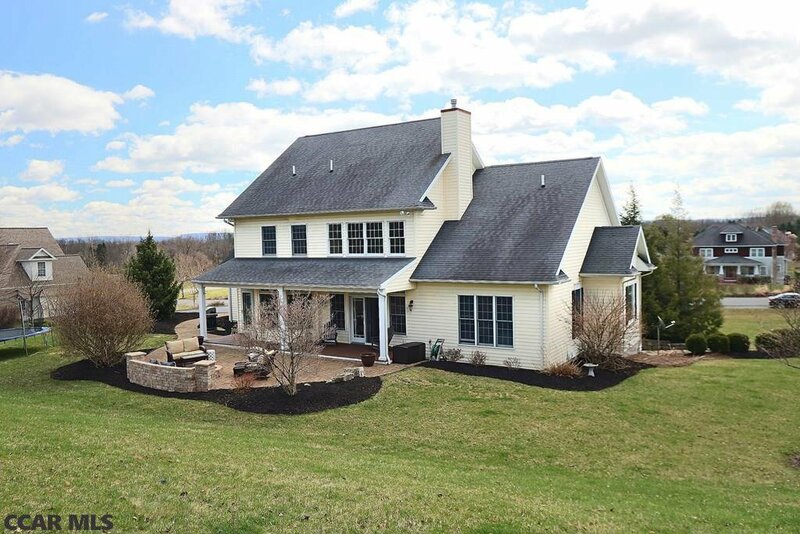 Perched on a hillside in the desirable Ambleside neighborhood, this 4 bedroom, 4.5 bath custom built home has so much to offer. 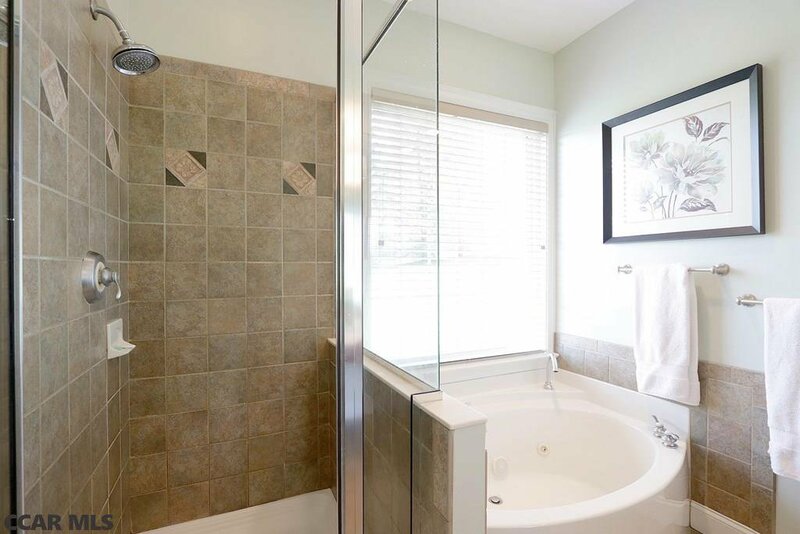 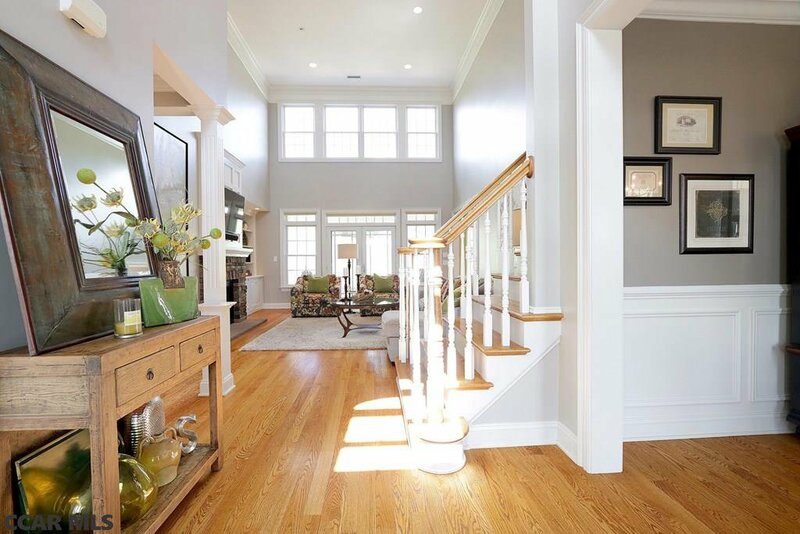 Some of the many features include hardwood floors, 2 master suites (one on the main floor and one on the 2nd), an open eat in kitchen, large formal dining room, a private office & an impressive 2 story living room with a wall of windows & custom stone fireplace! 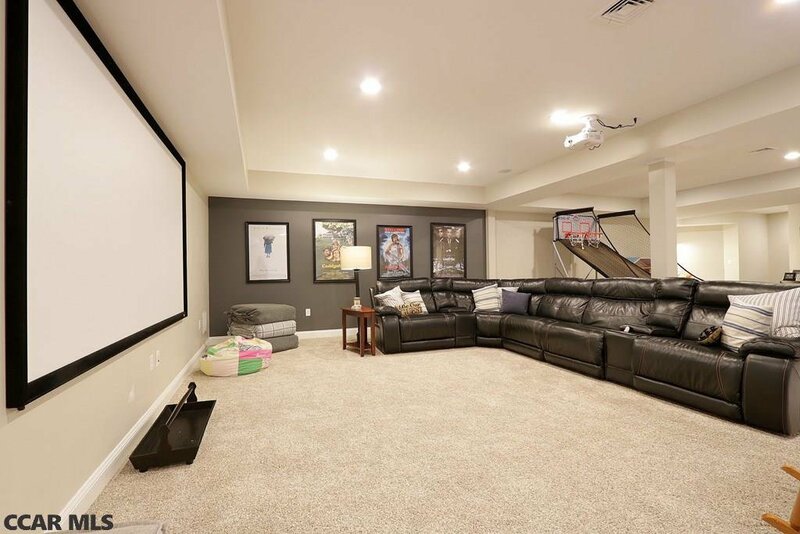 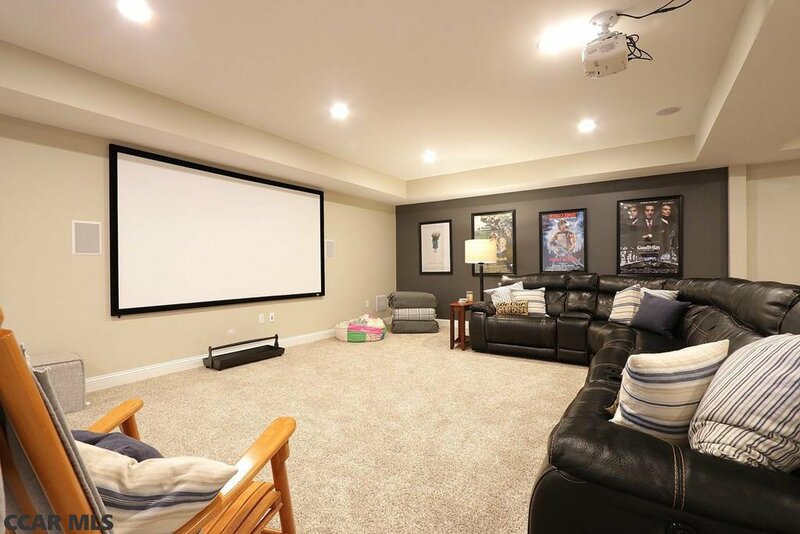 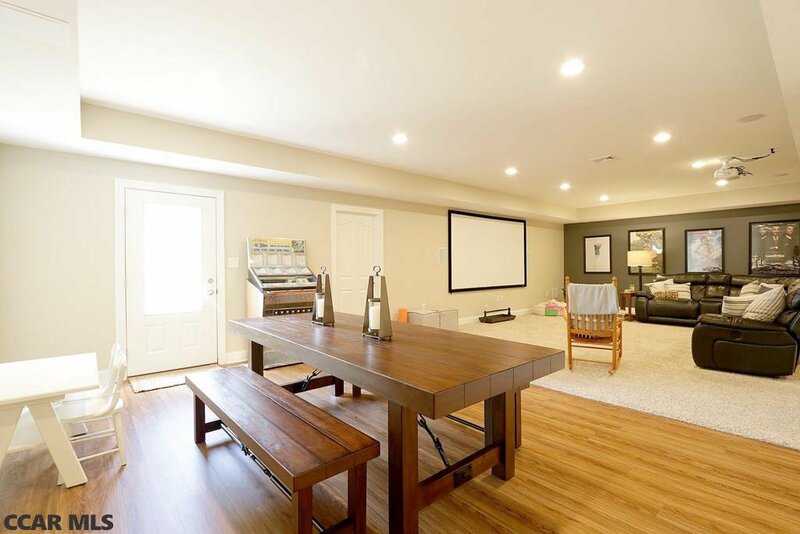 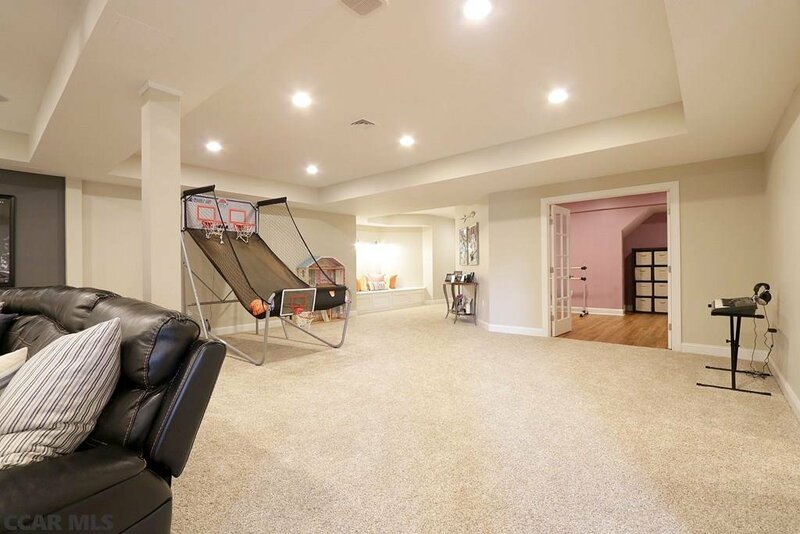 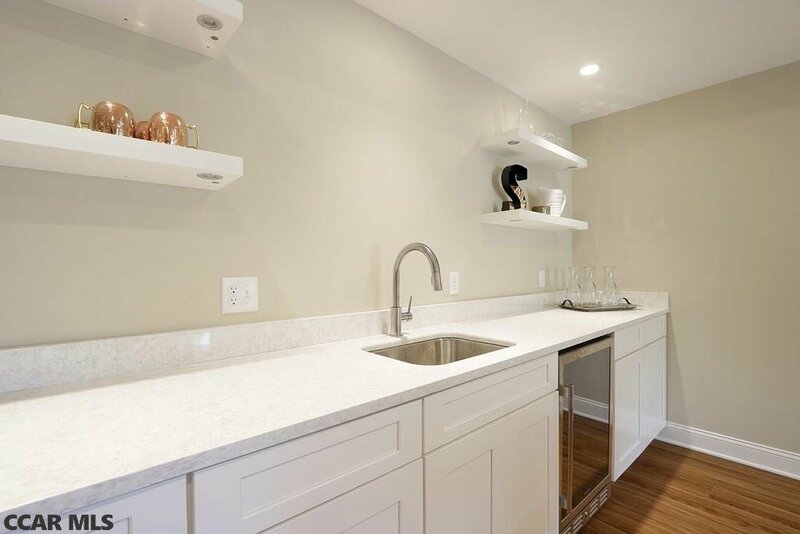 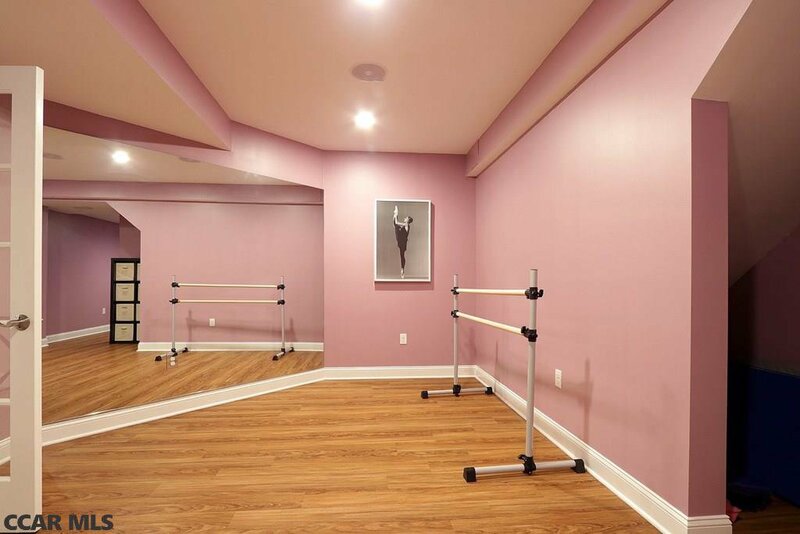 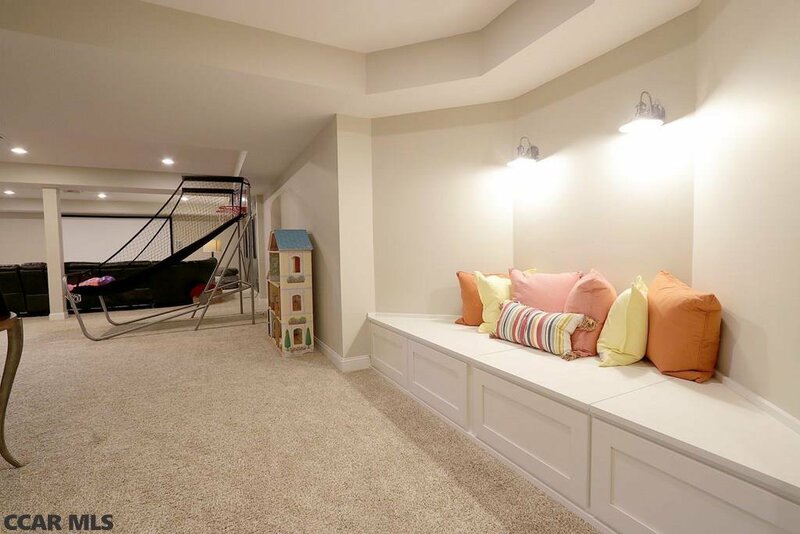 The recently finished lower level is the perfect place to relax with your home theater system, built in surround sound, recessed lighting, custom built ins, a gorgeous marble wet bar and even has a dance studio/ exercise room! 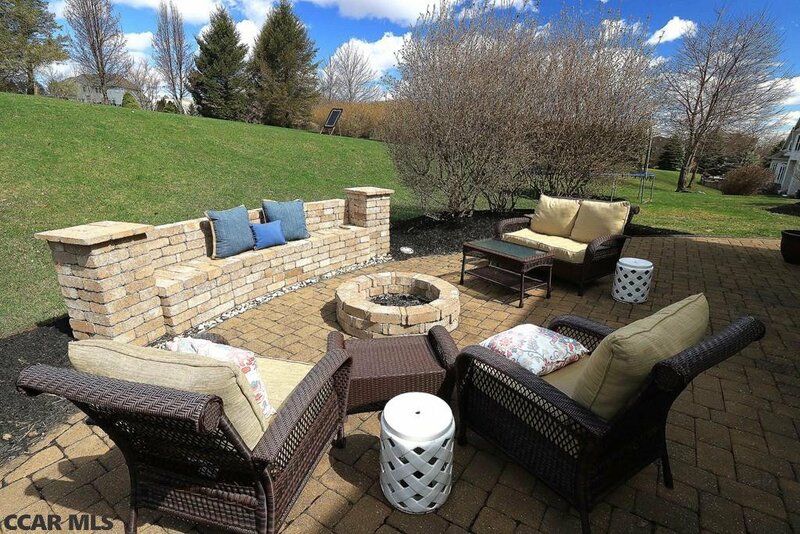 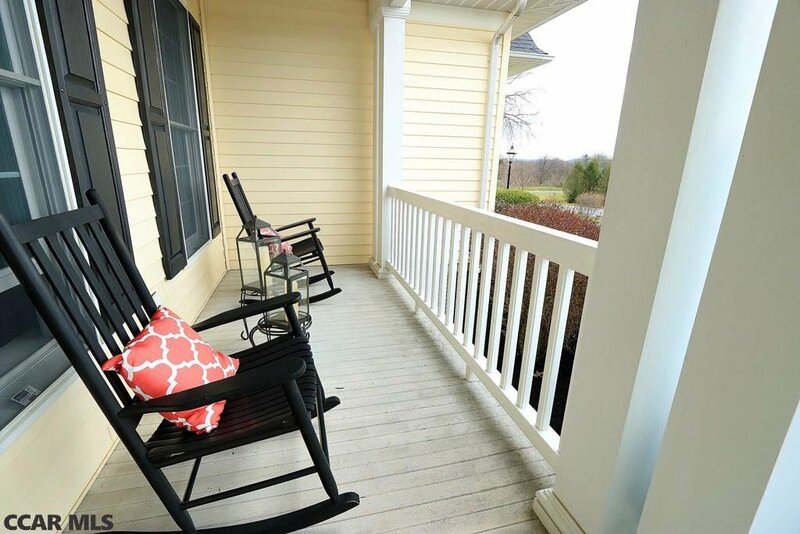 The private back yard features a covered porch & a large paver patio with built in firepit. 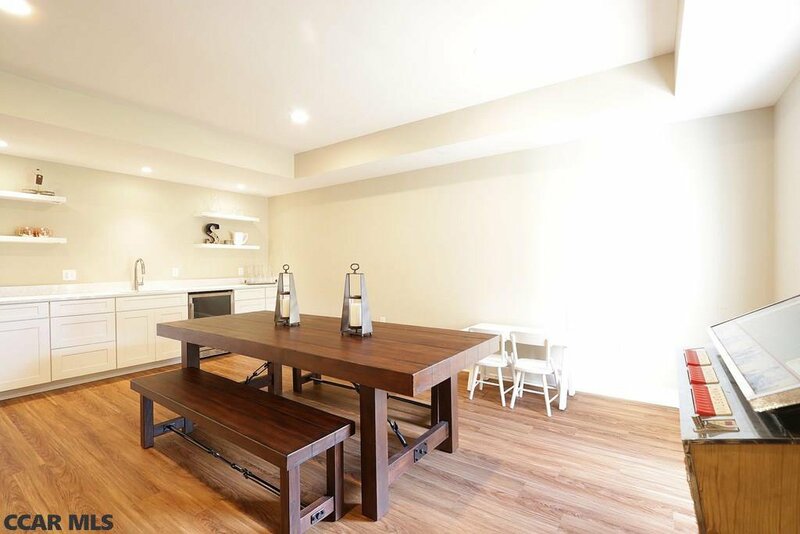 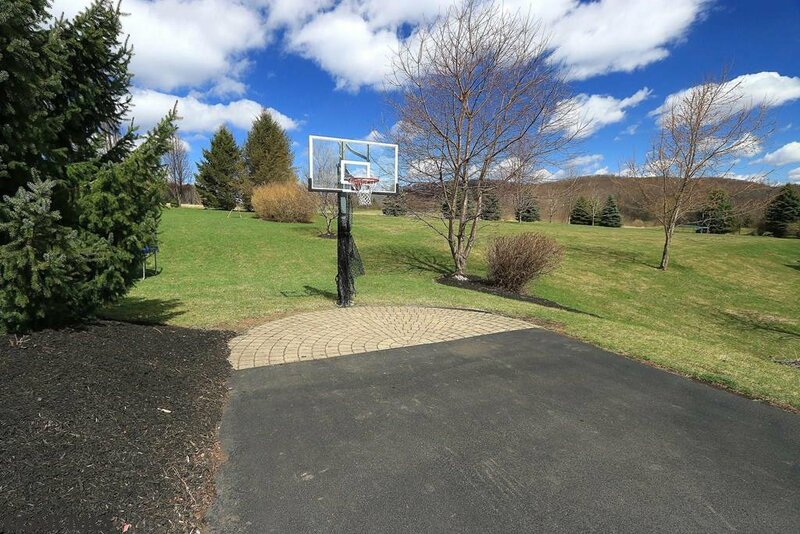 The property borders a neighborhood walking trail to an 8-acre park overlooking Happy Valley. 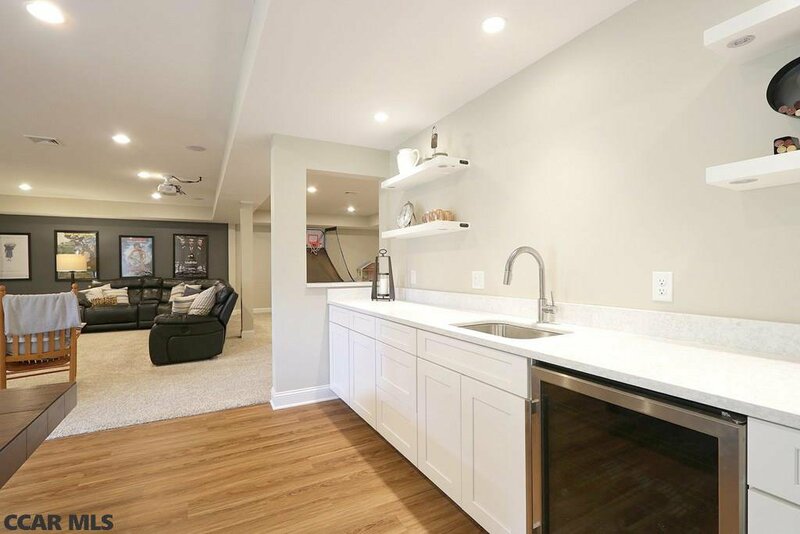 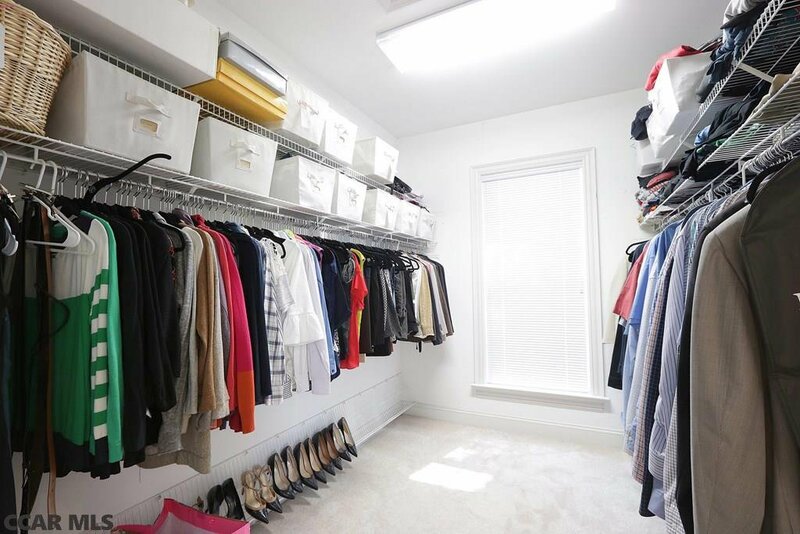 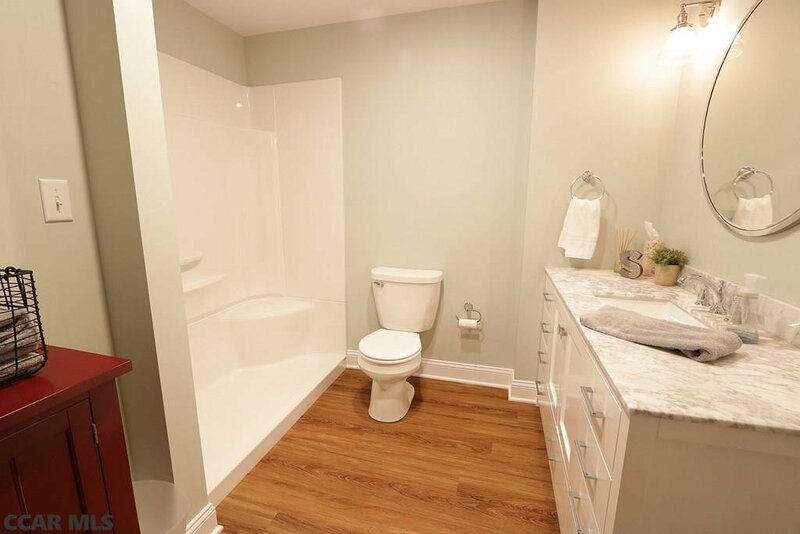 A 2.5 Car garage, tiled mudroom and the list goes on and on. 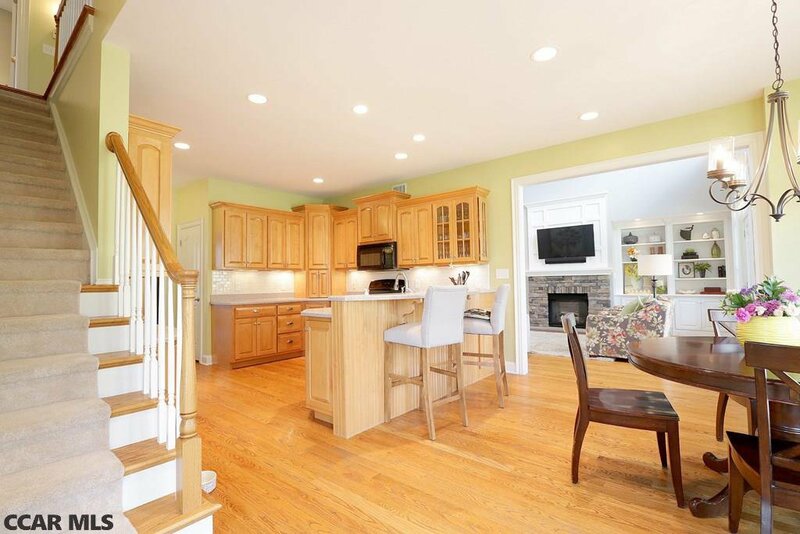 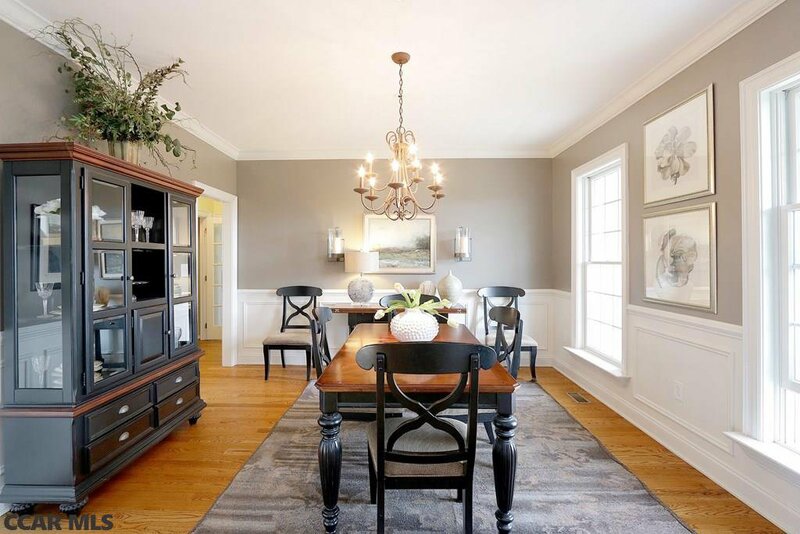 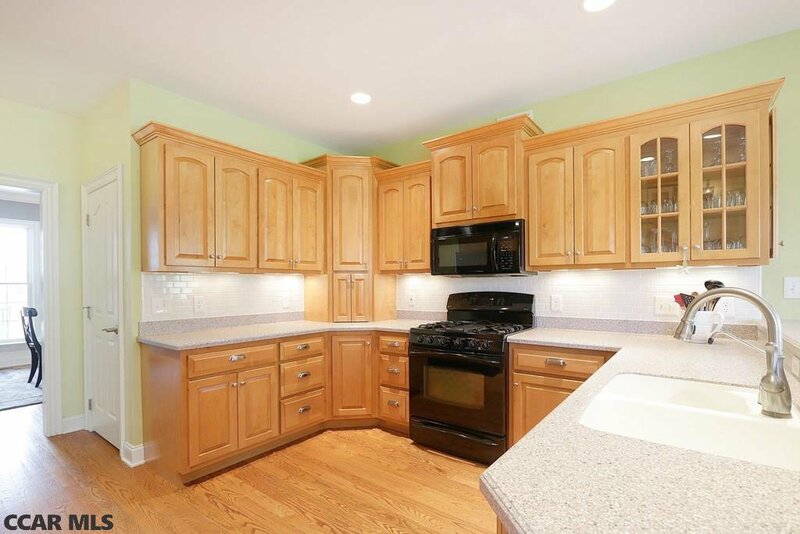 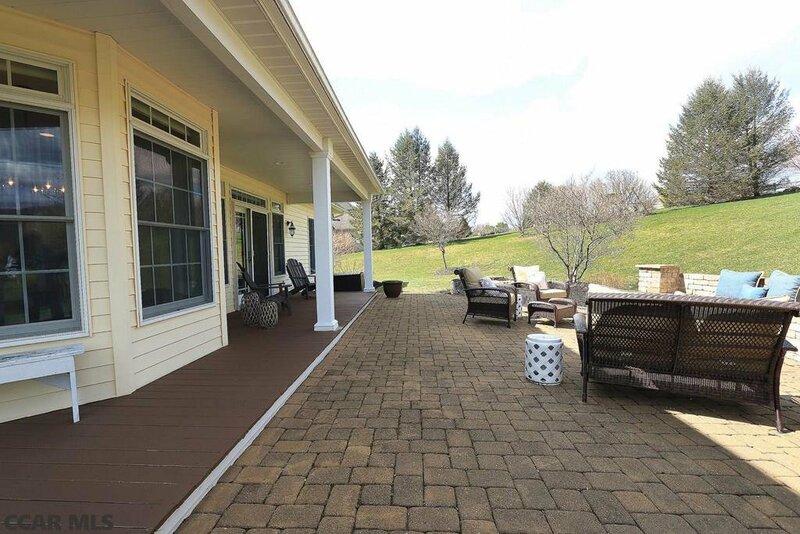 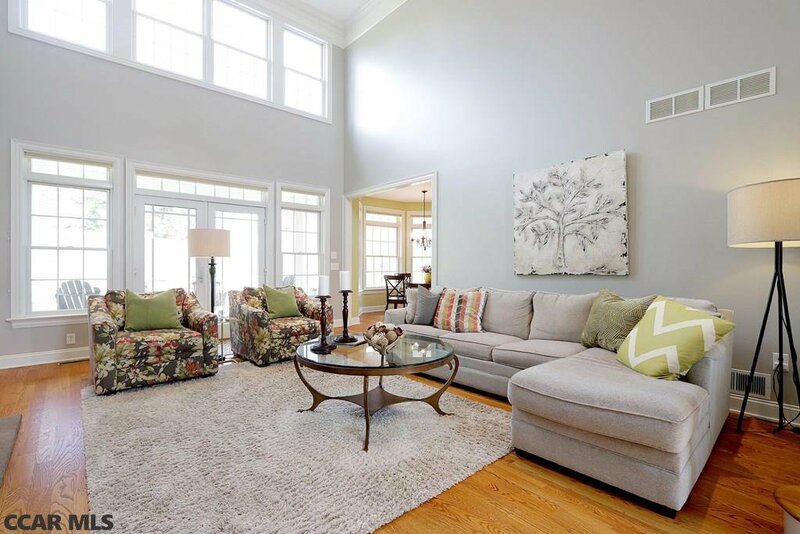 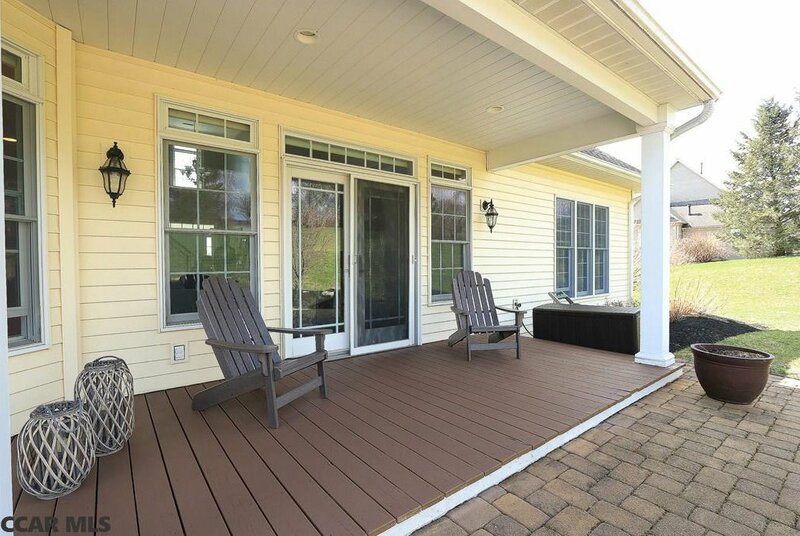 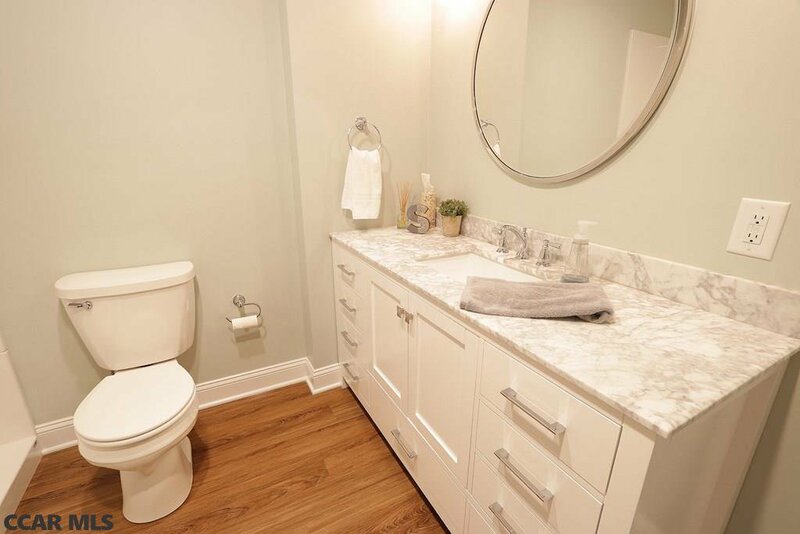 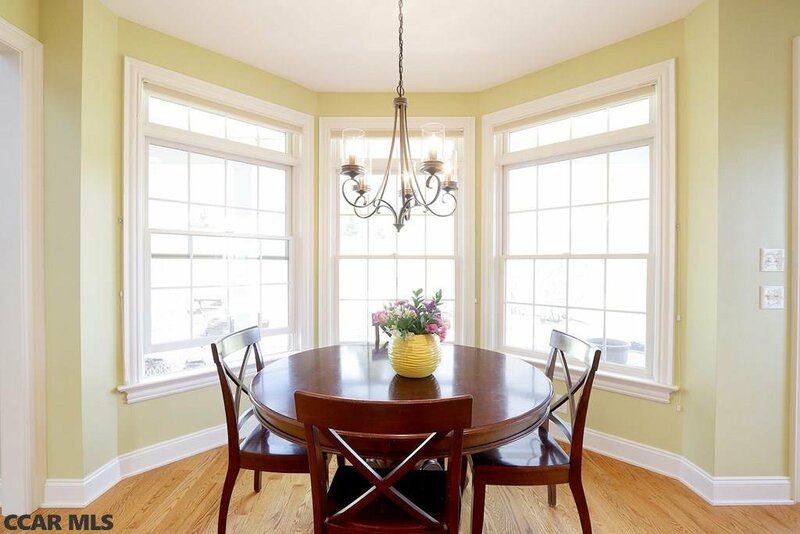 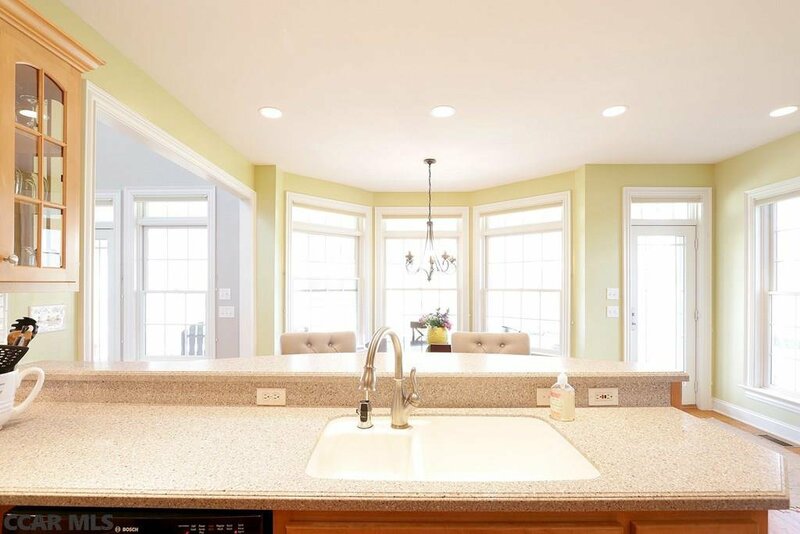 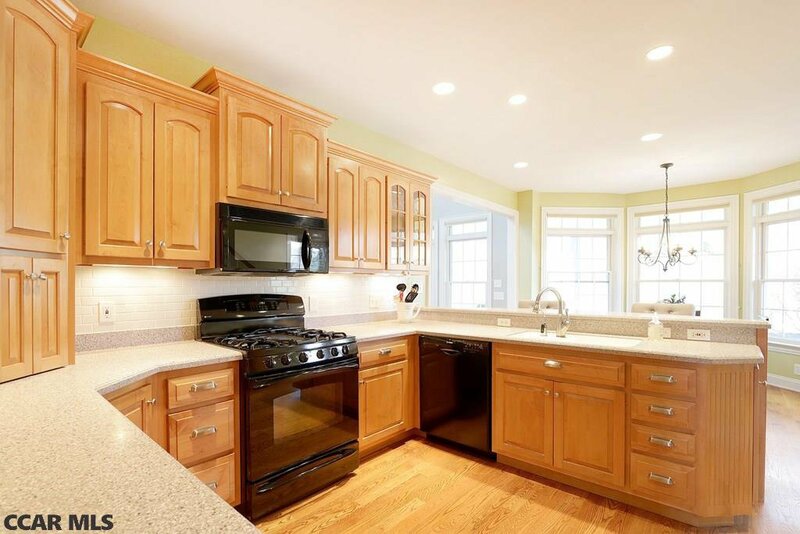 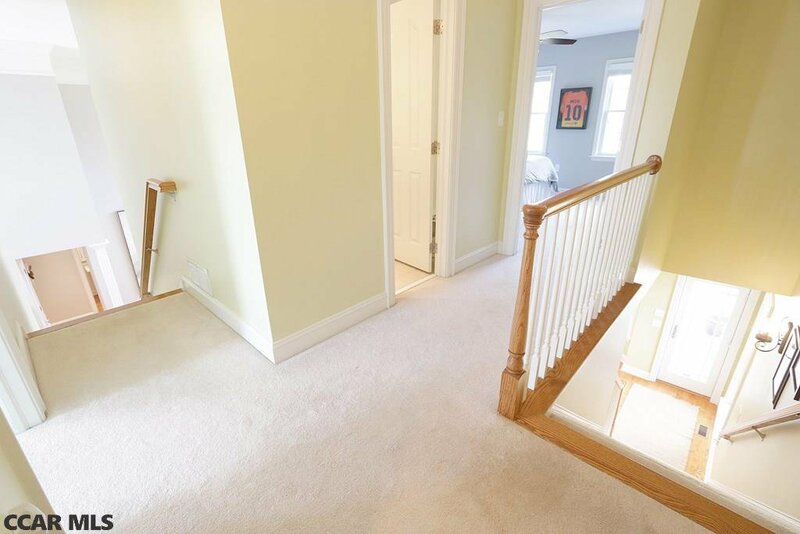 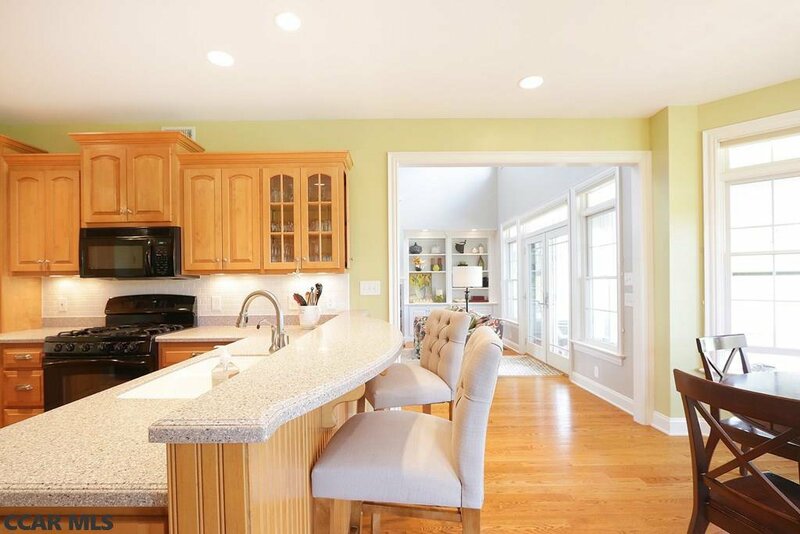 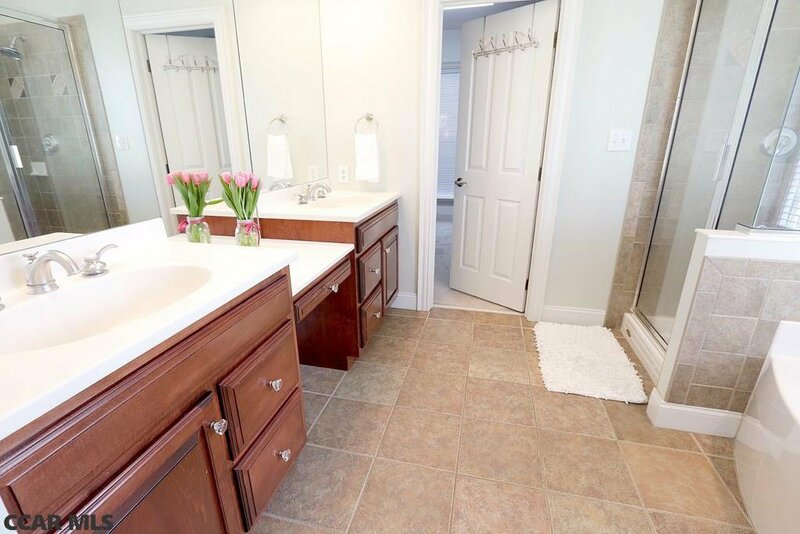 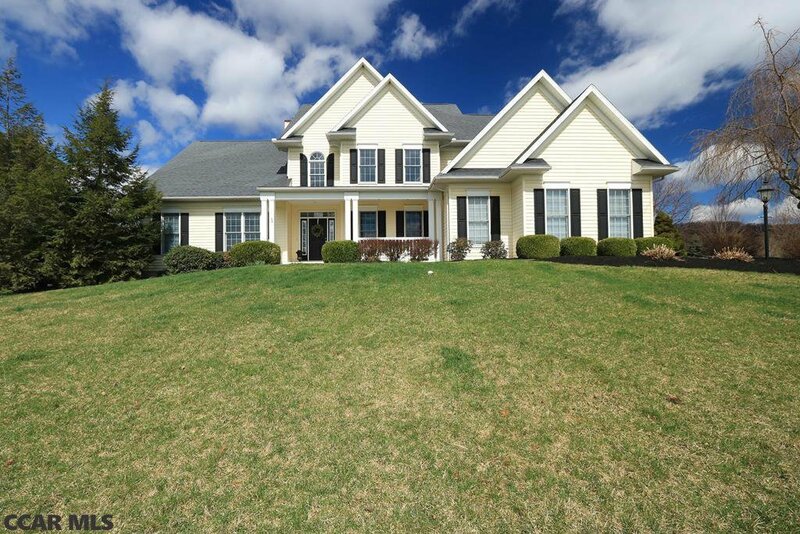 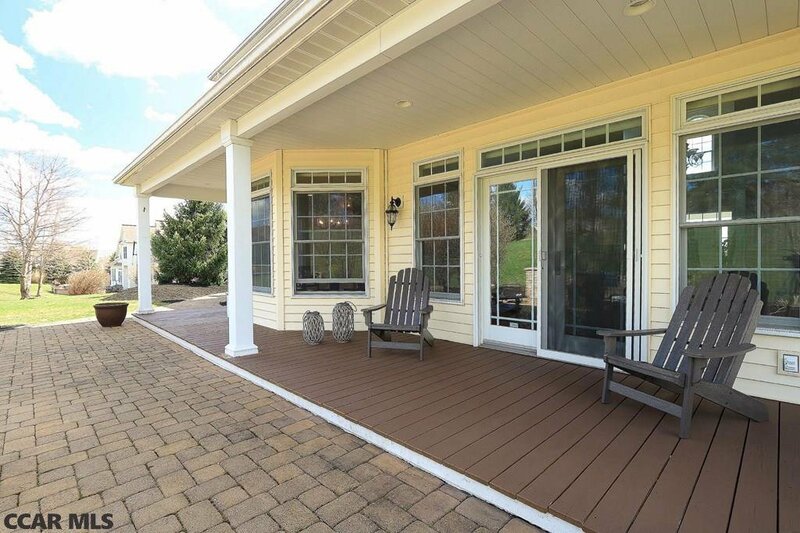 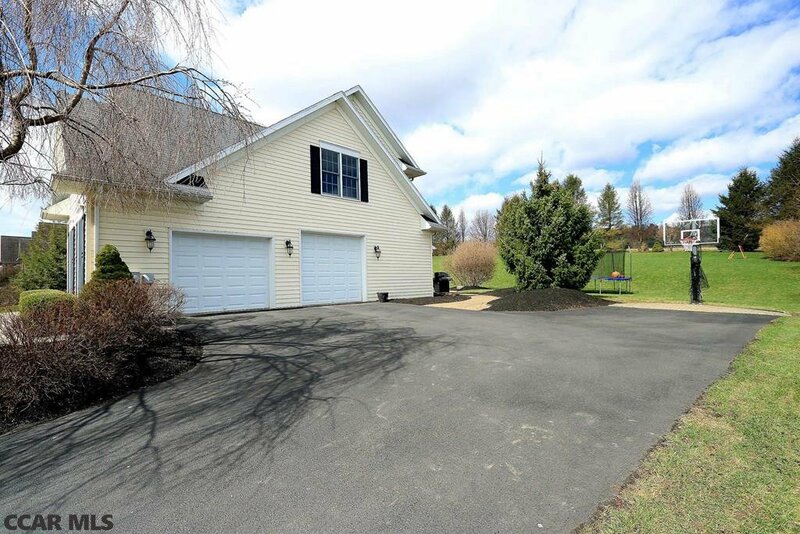 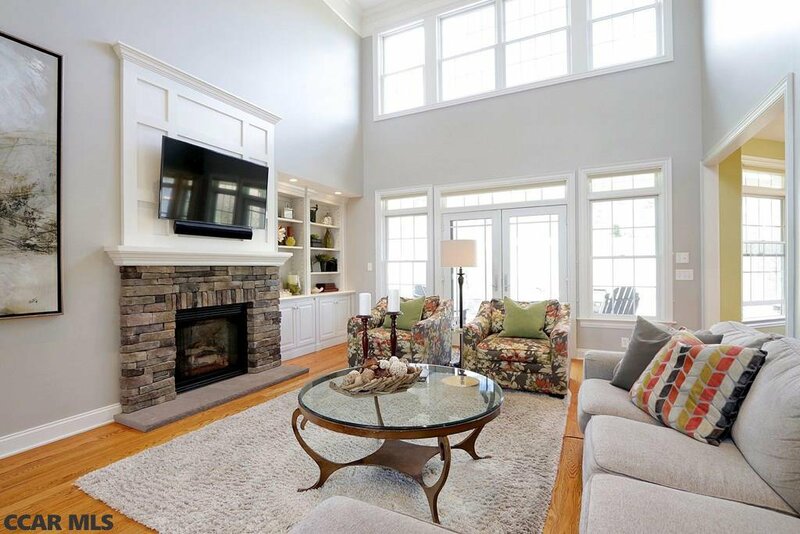 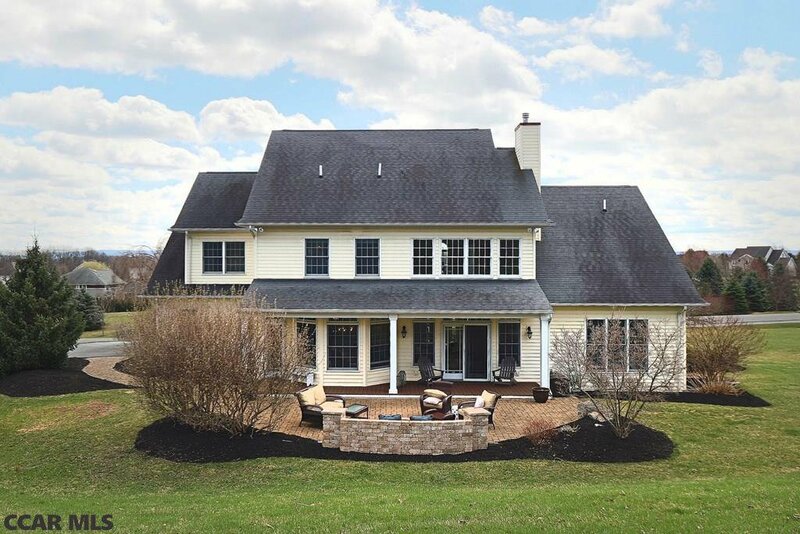 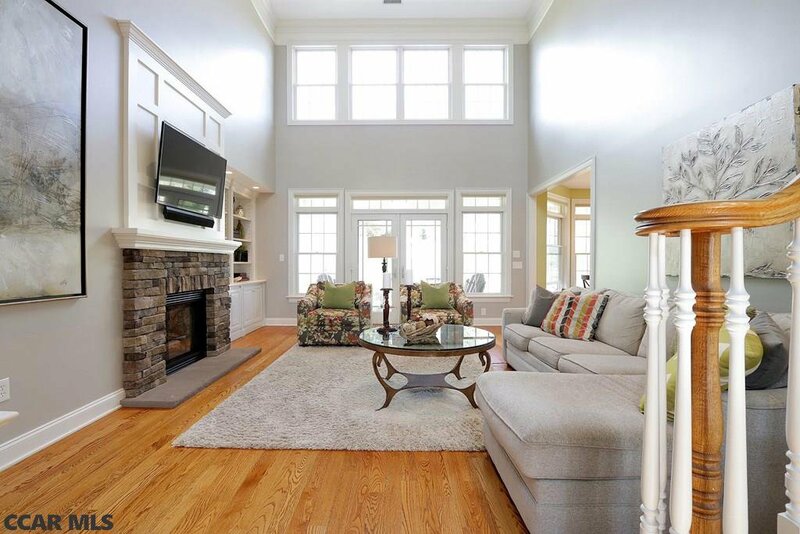 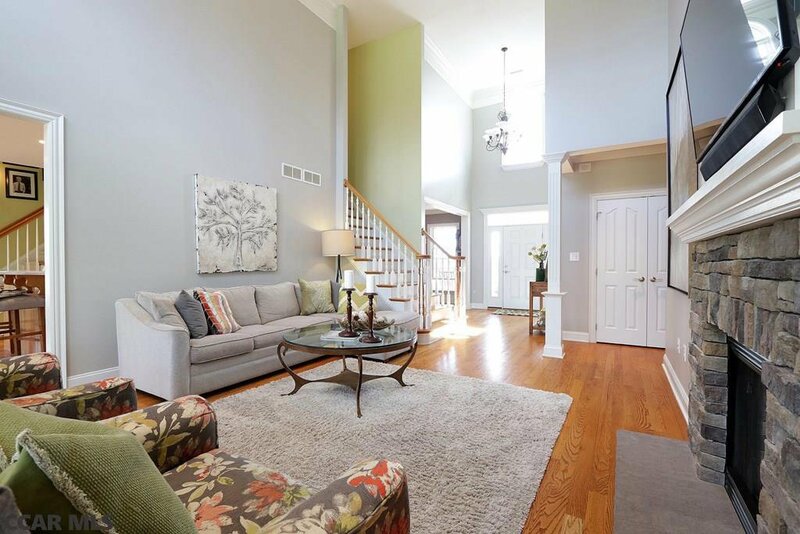 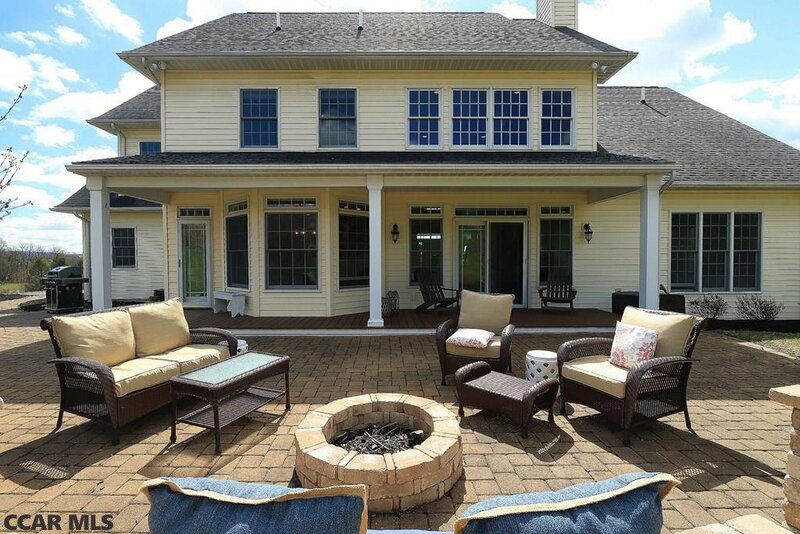 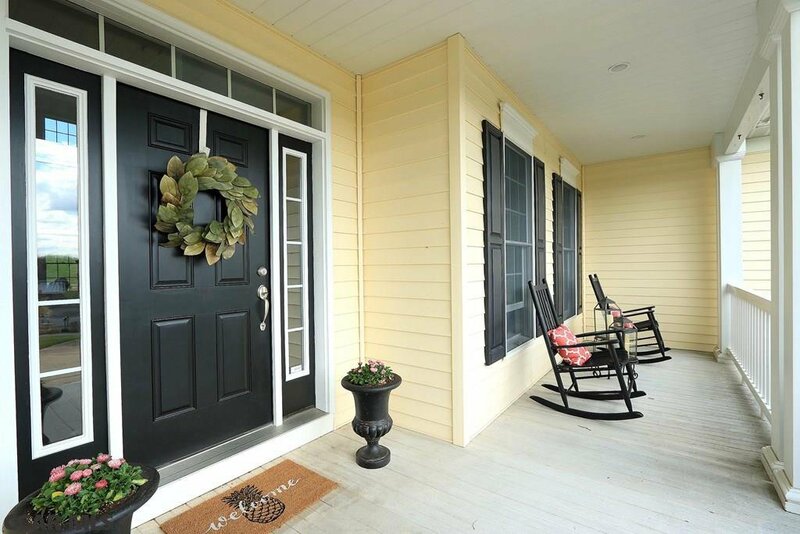 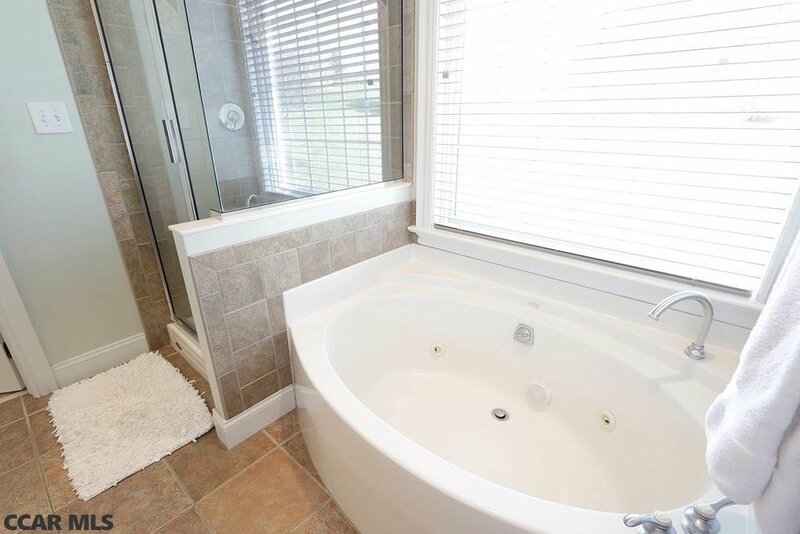 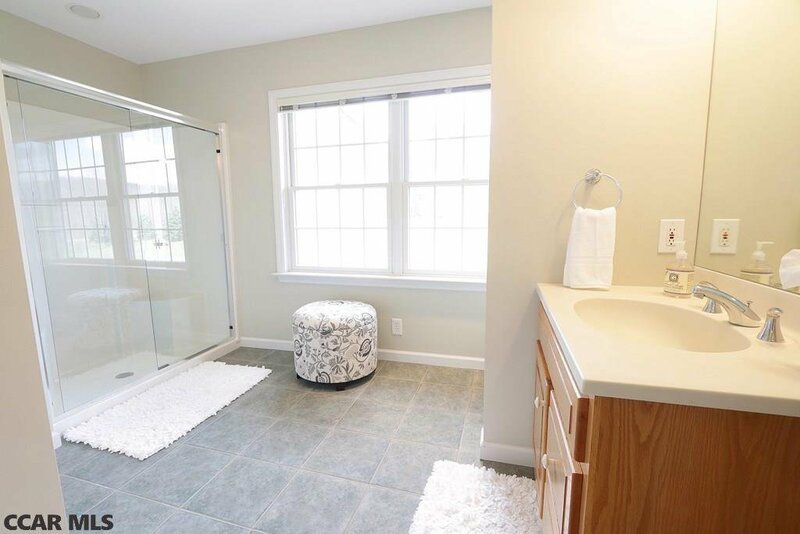 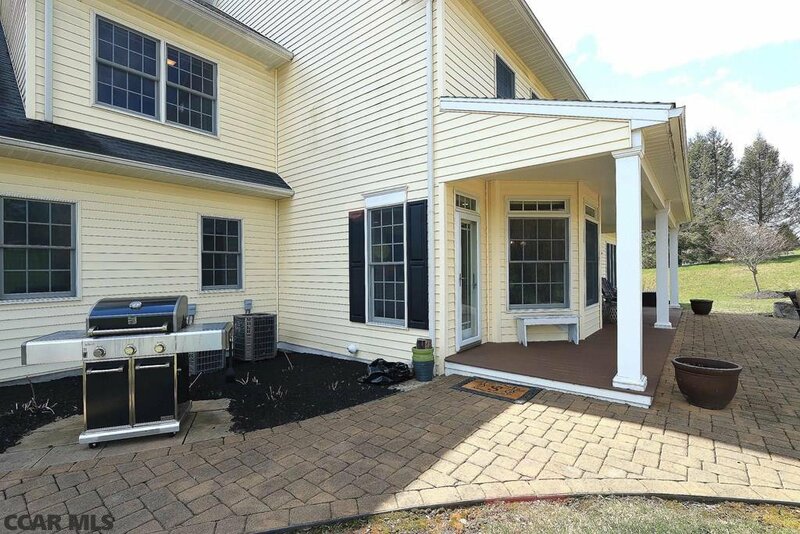 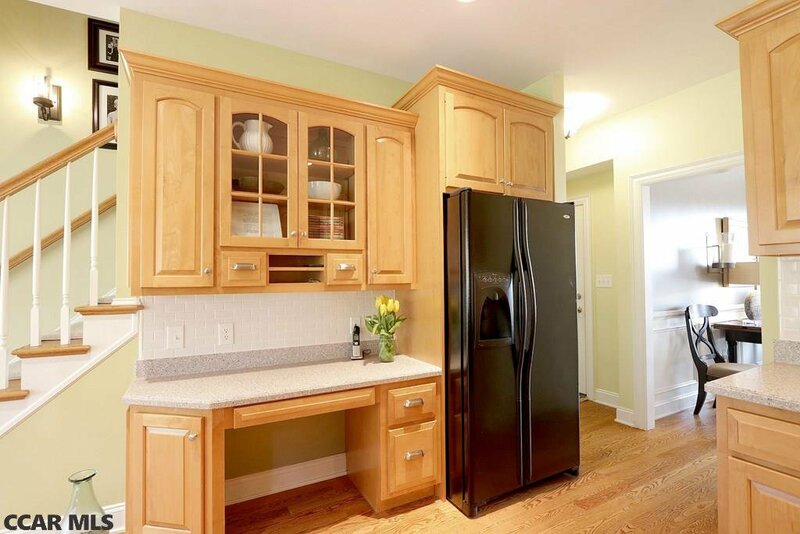 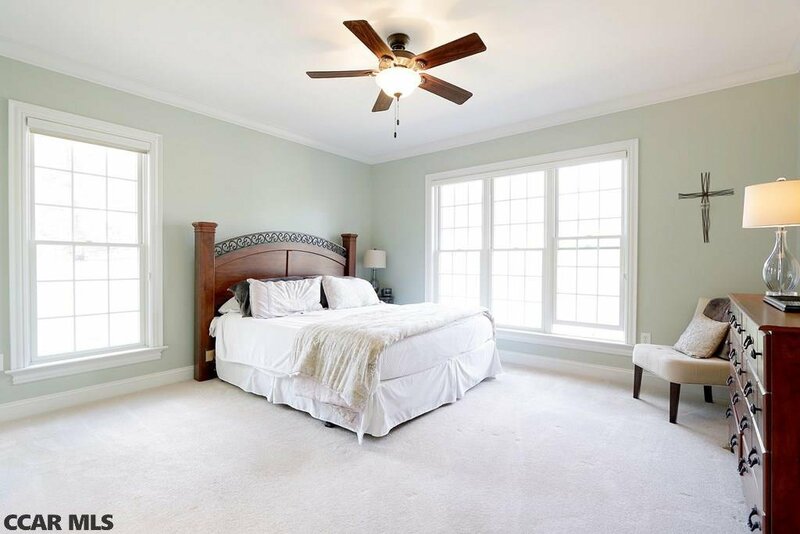 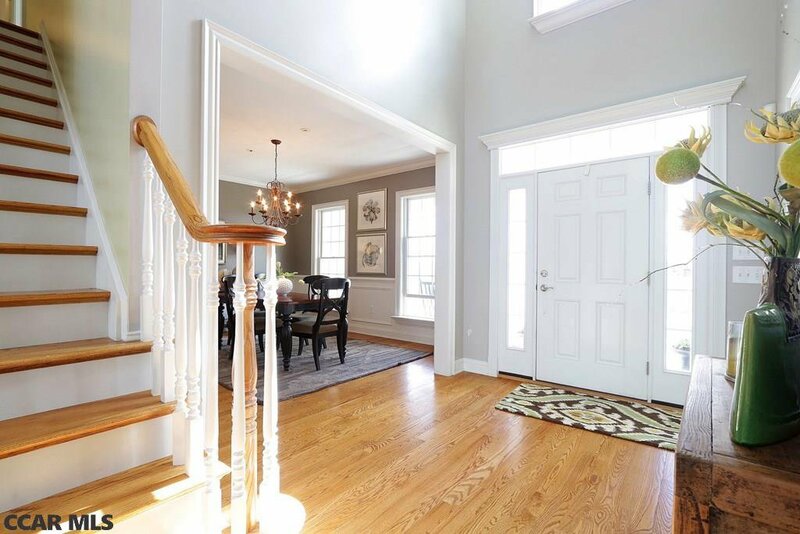 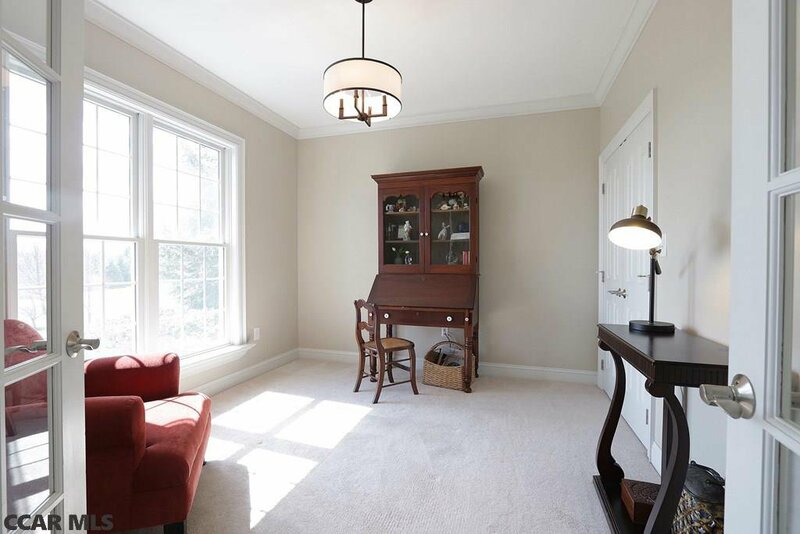 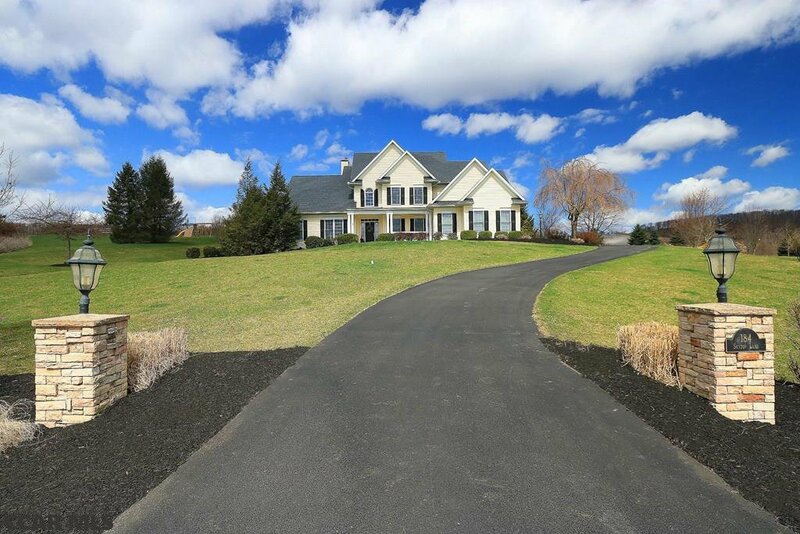 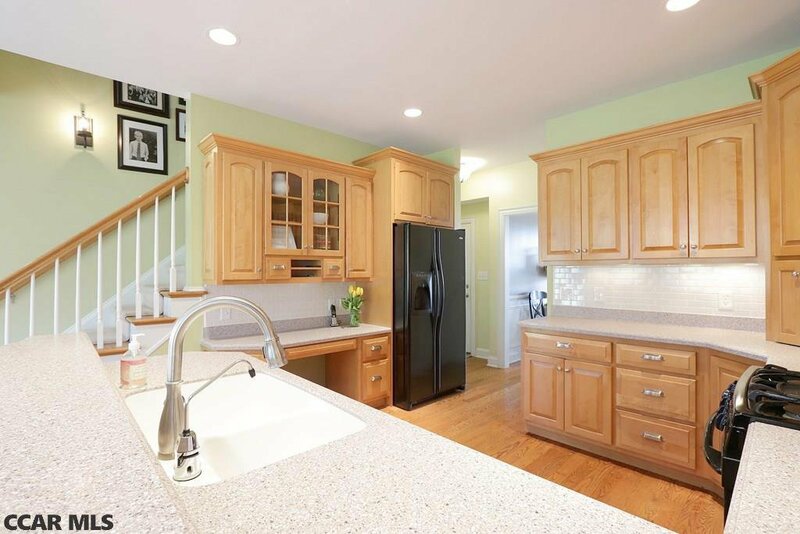 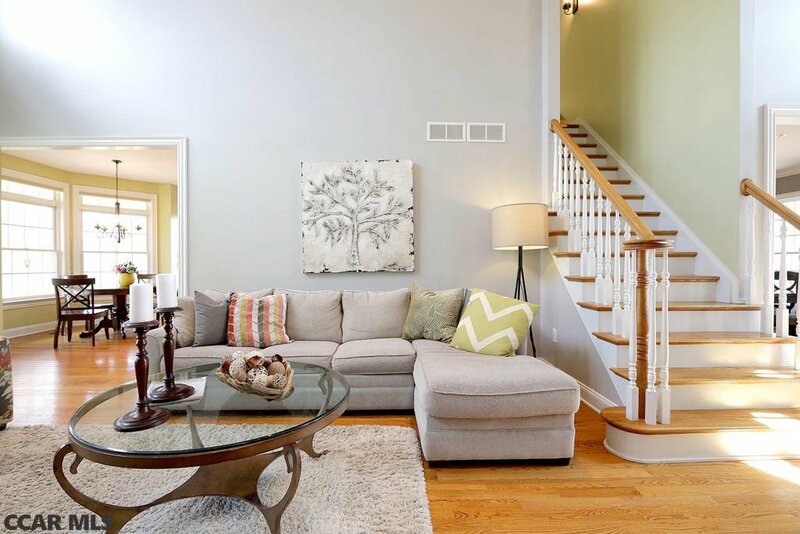 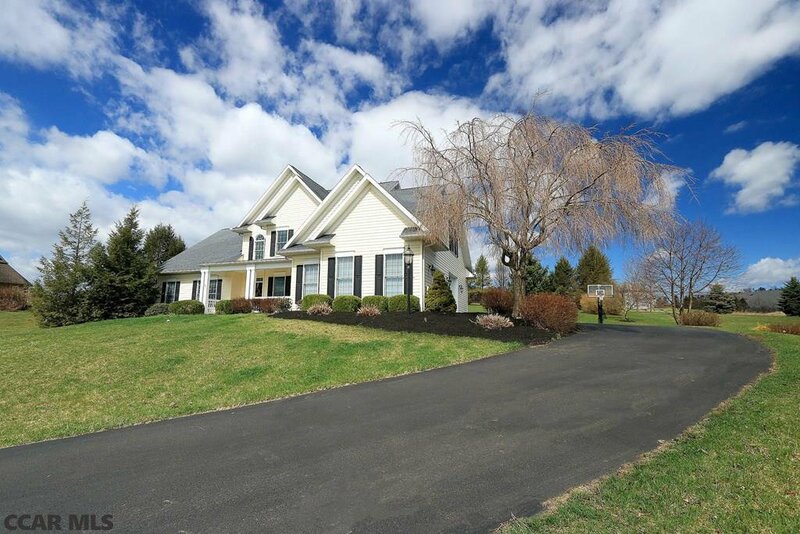 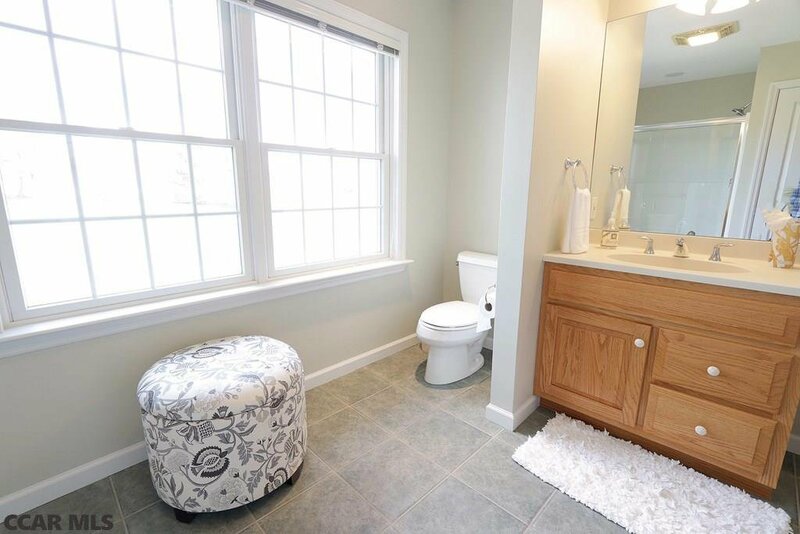 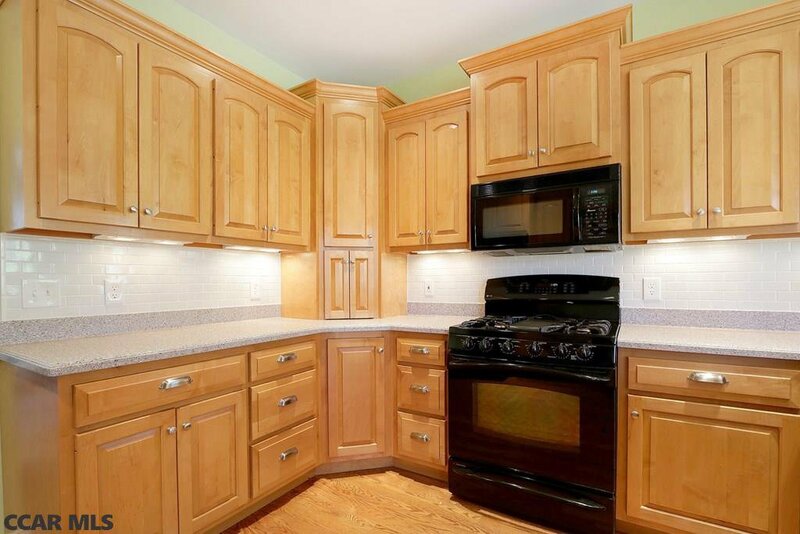 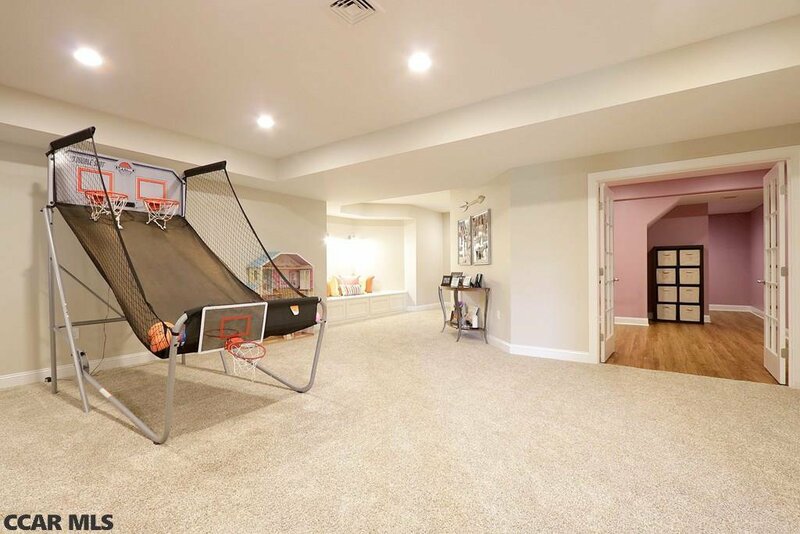 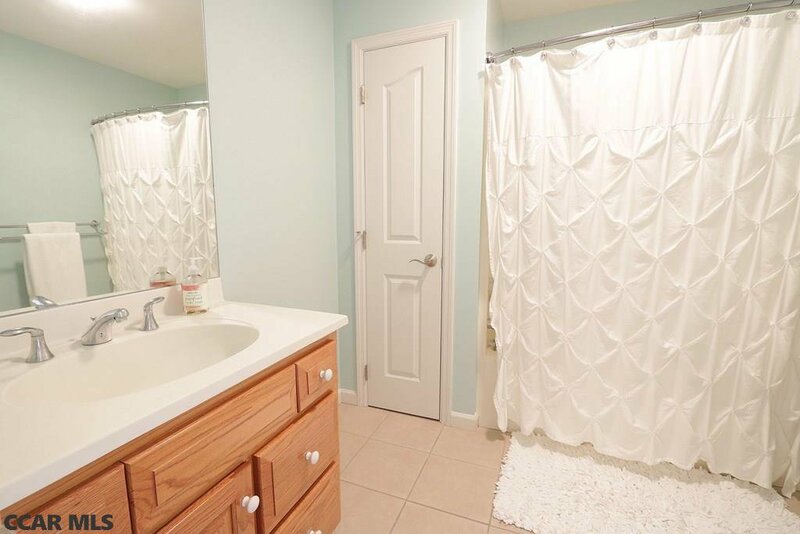 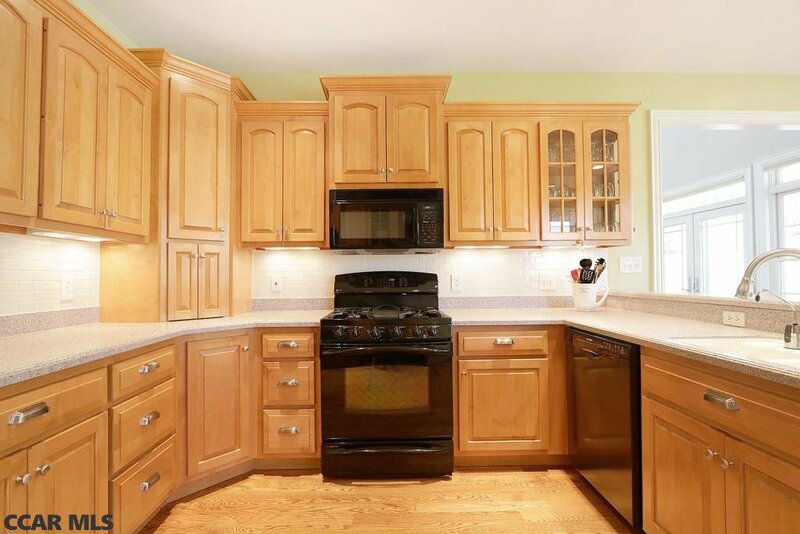 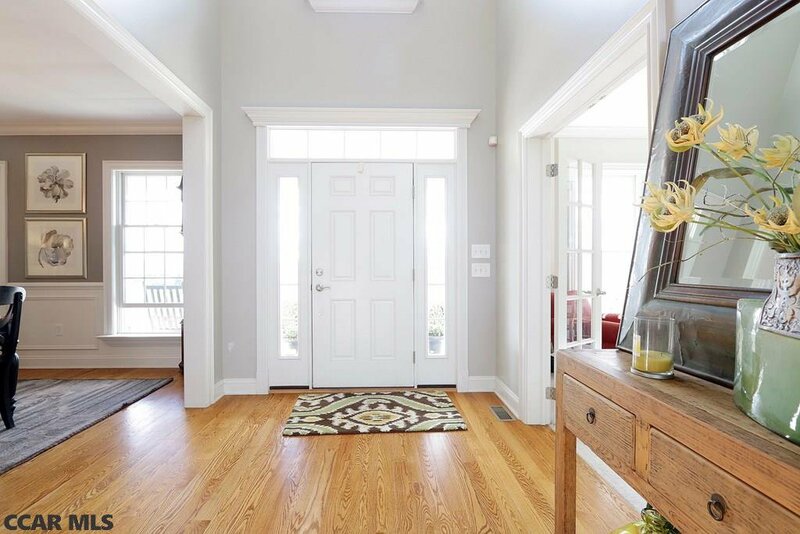 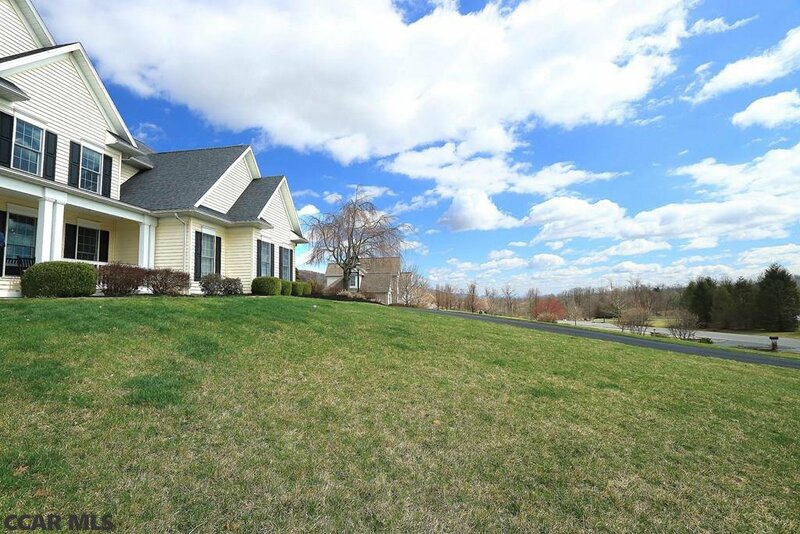 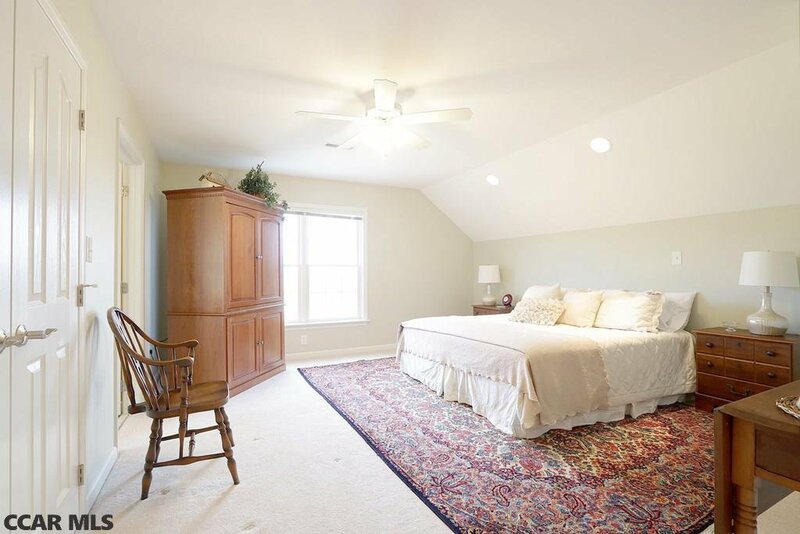 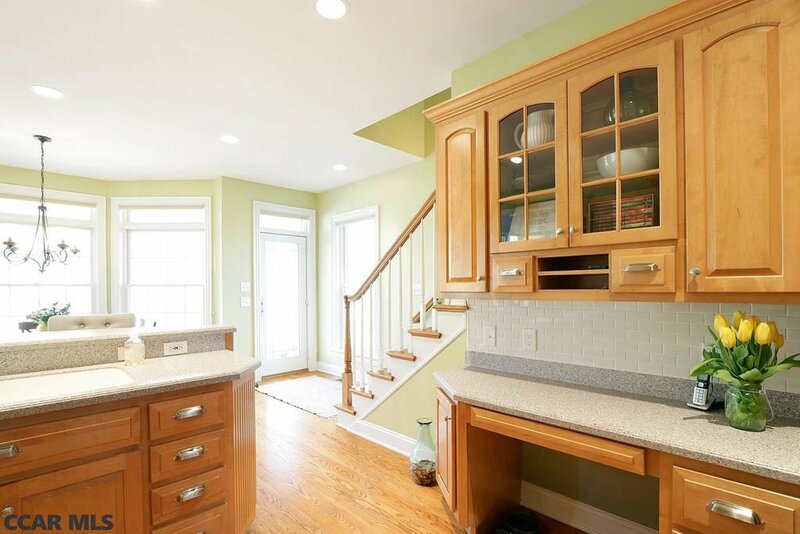 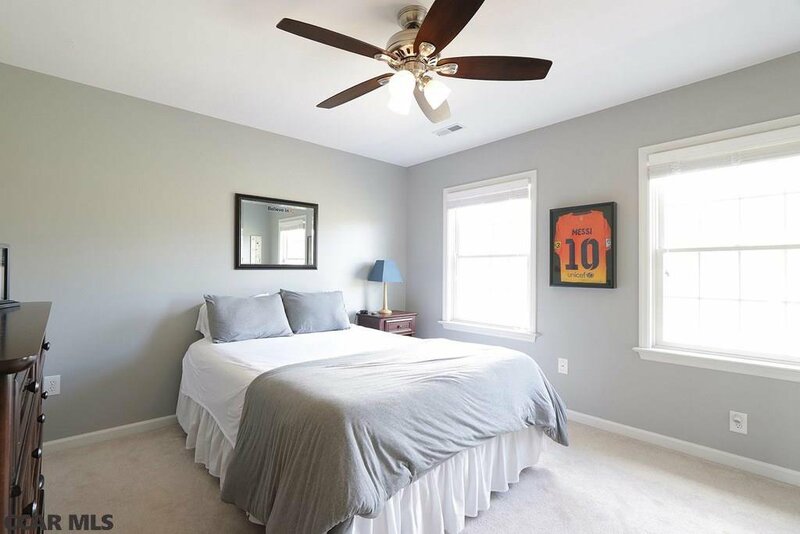 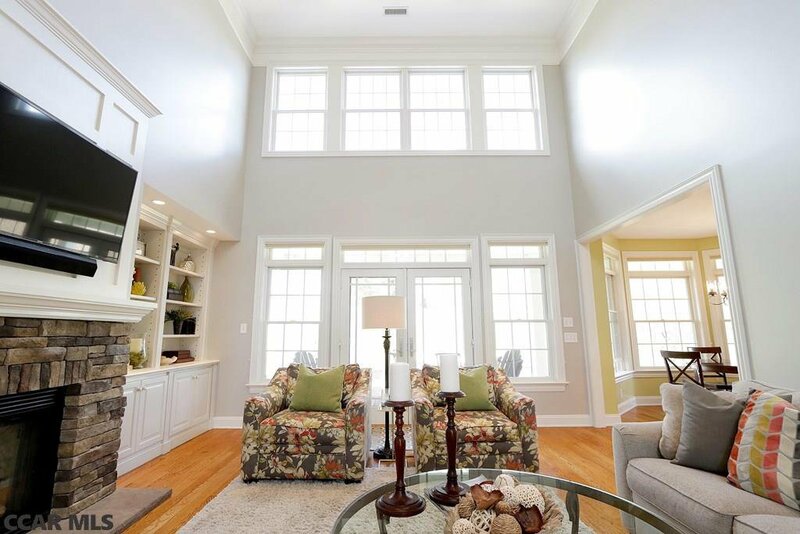 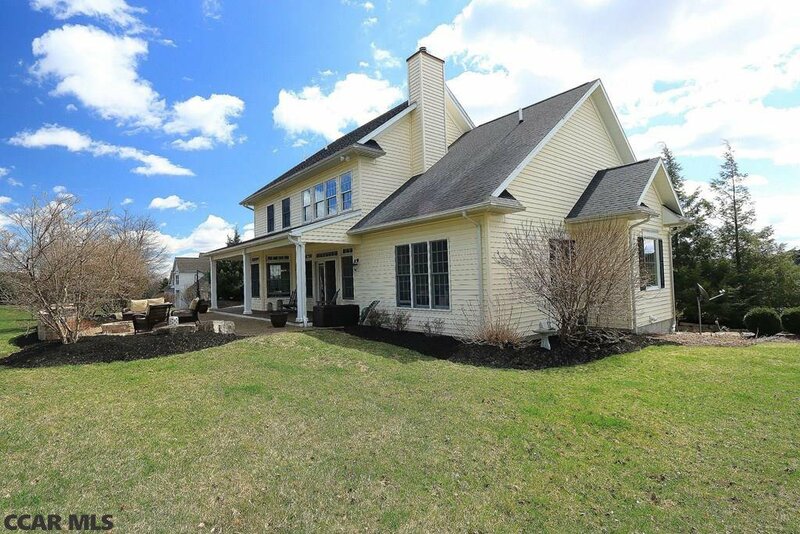 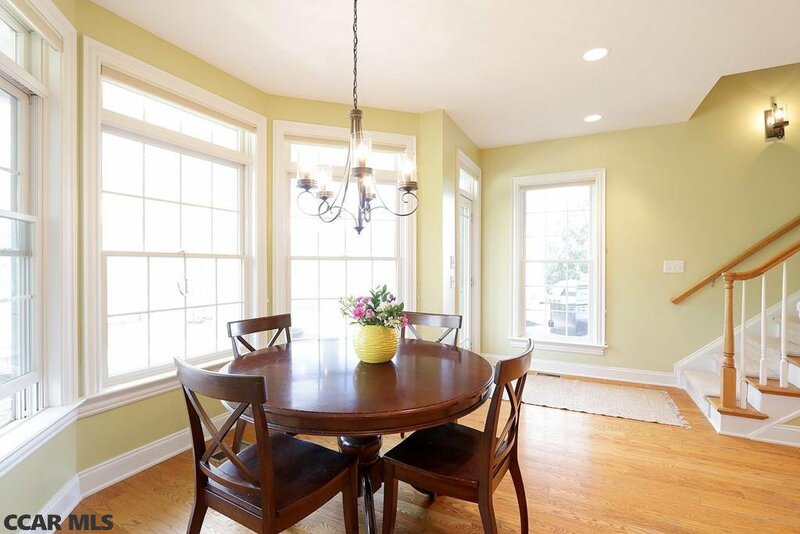 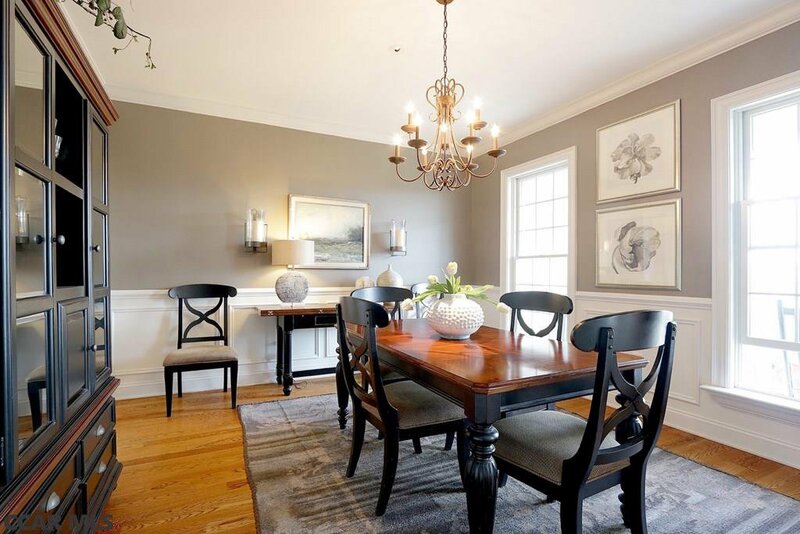 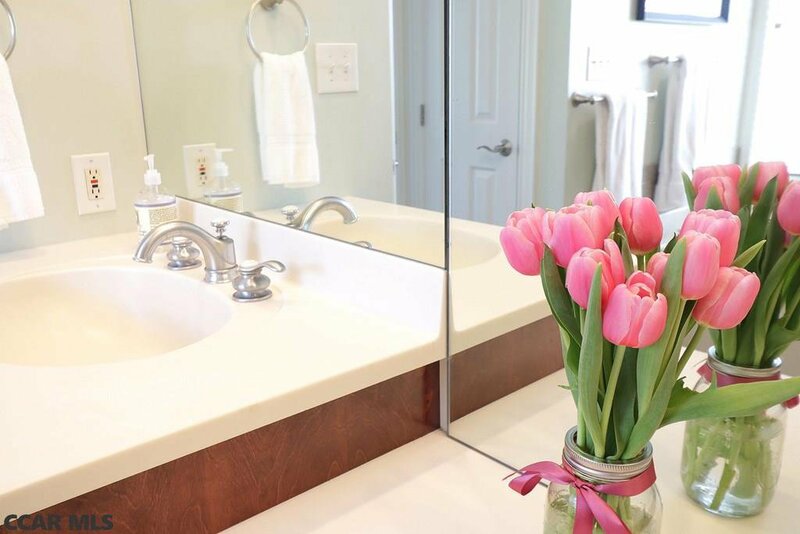 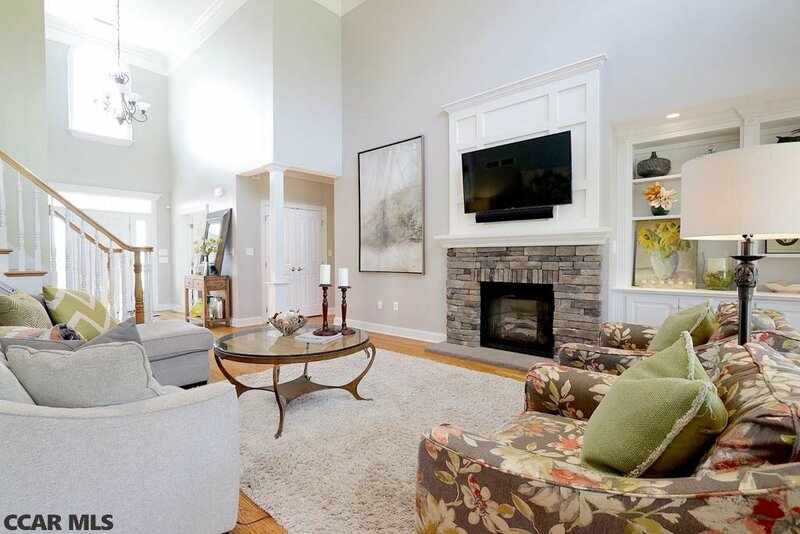 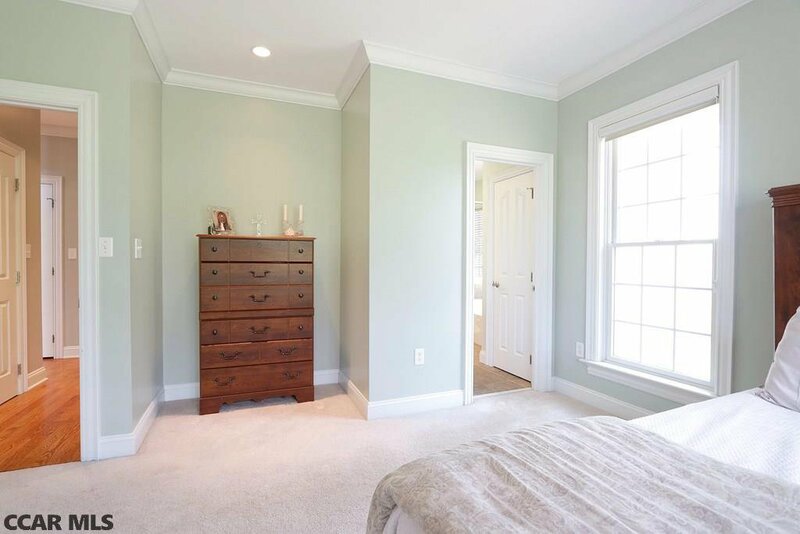 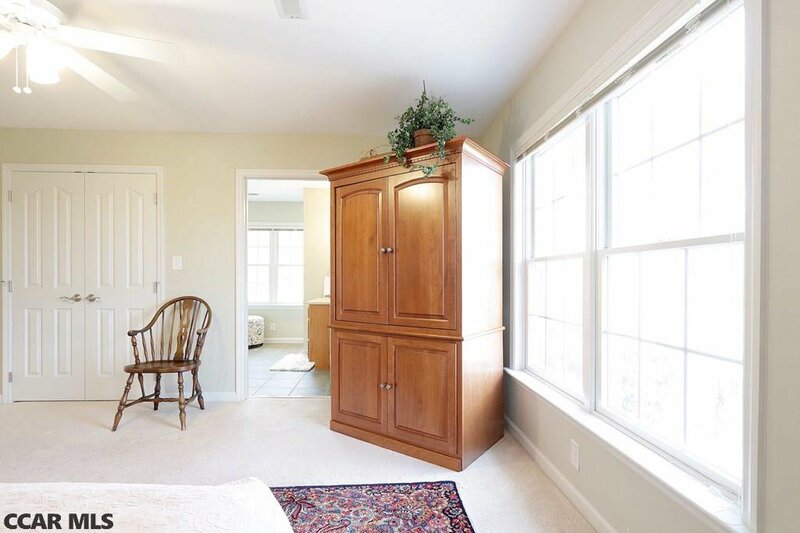 Don't miss your opportunity to own this custom-built gem in State College School District! 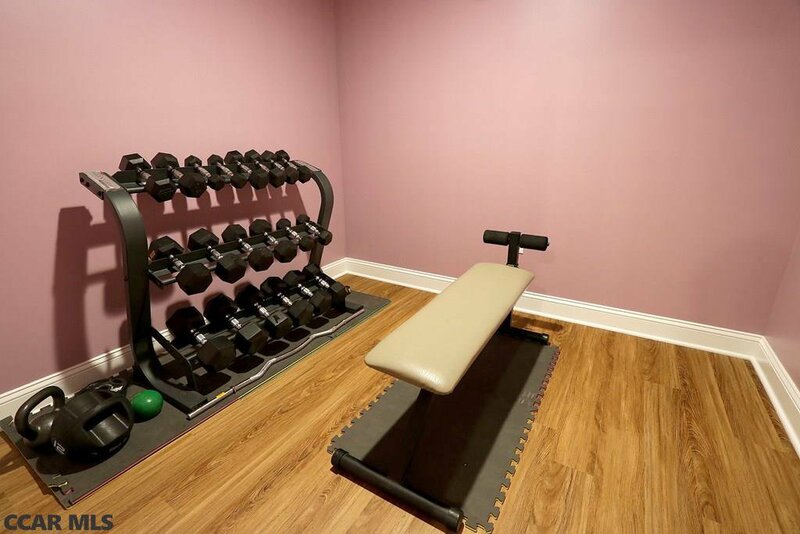 Visit www.184Skytop.com for more info!